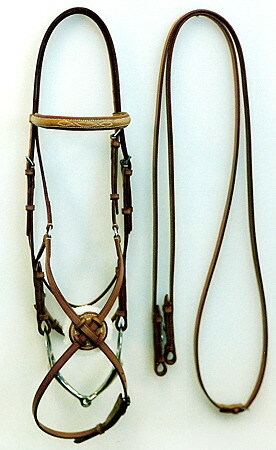 We manufacture a complete range of Bridle-work. 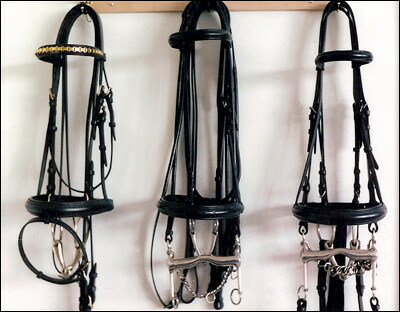 Bridles are individually hand made. Strap edges are hot creased, dyed and hand-rubbed. All buckles and loops are stitched in by hand. 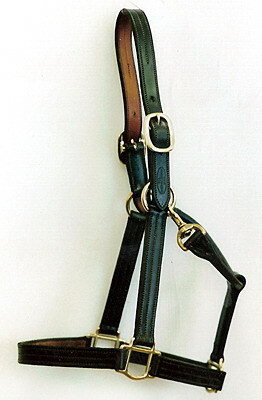 Our bridle leathers are imported from England and Europe. Foal, Weanling, Cob, Full Size, Warmblood and Draft. Solid brass or chrome plated brass hardware. 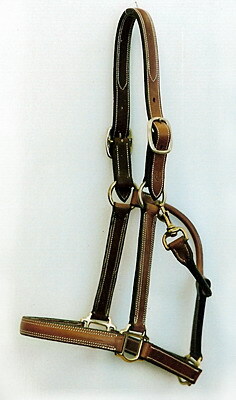 Made from premium quality harness and bridle leather. We manufacture several styles for showing on the line. Correct appointments for coaching and hunting. We make these items to order by hand. *Prices will be quoted on request.